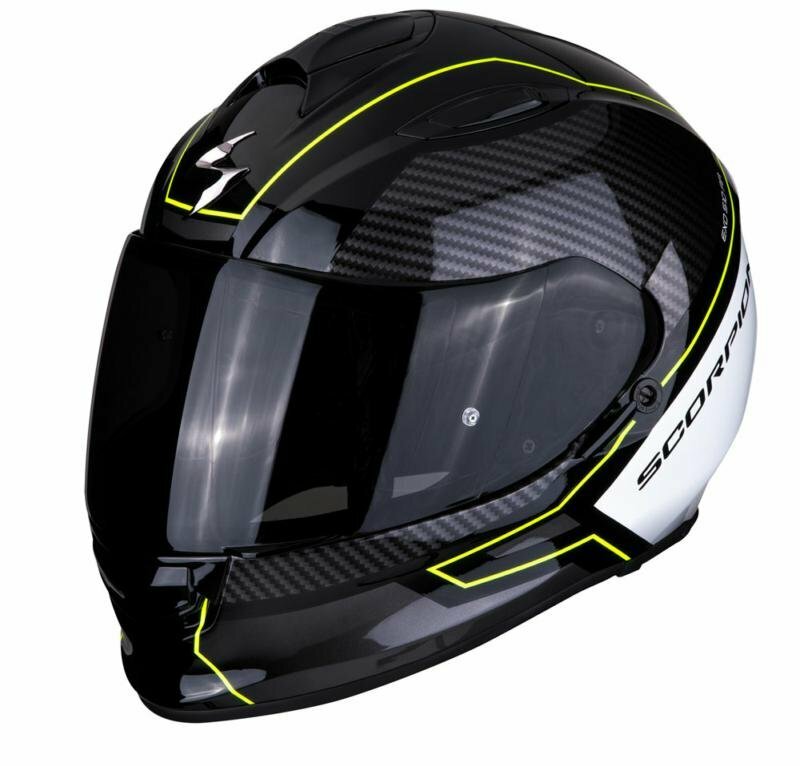 Continuing on from the success of the EXO-500 model, Scorpion has now developed the EXO-510 range. 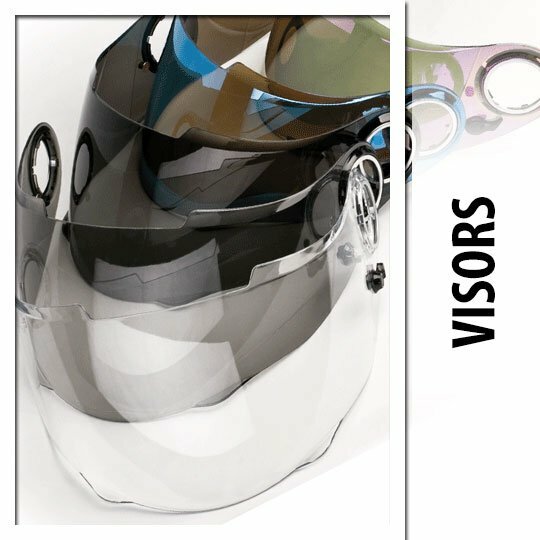 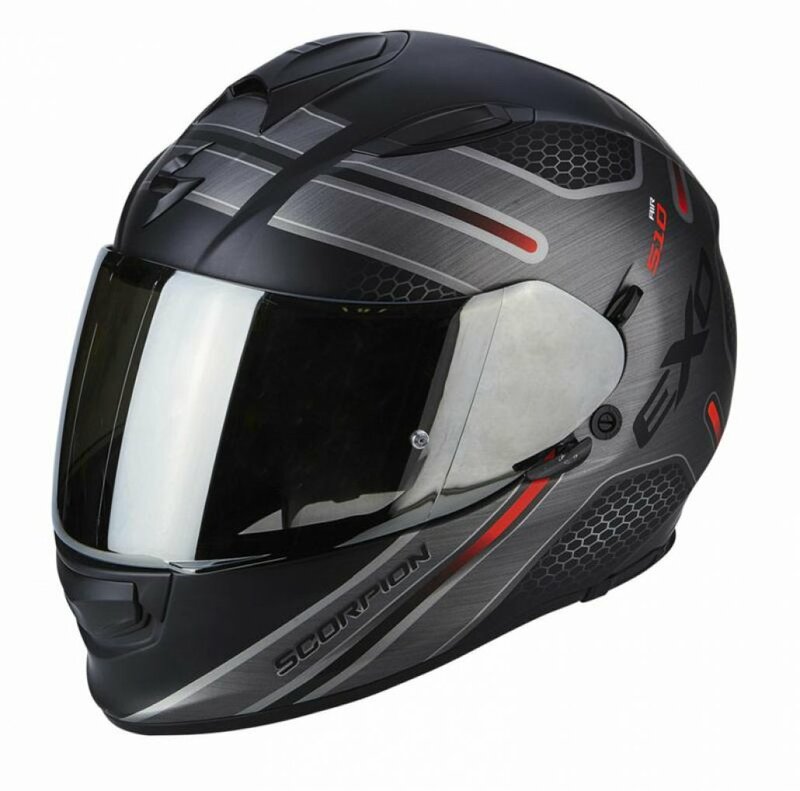 This helmet features a wide range of the latest technologies such as the AirFit System, a visor that comes with Pinlock Maxvision and a sun visor that has already been treated with anti-fog technology. 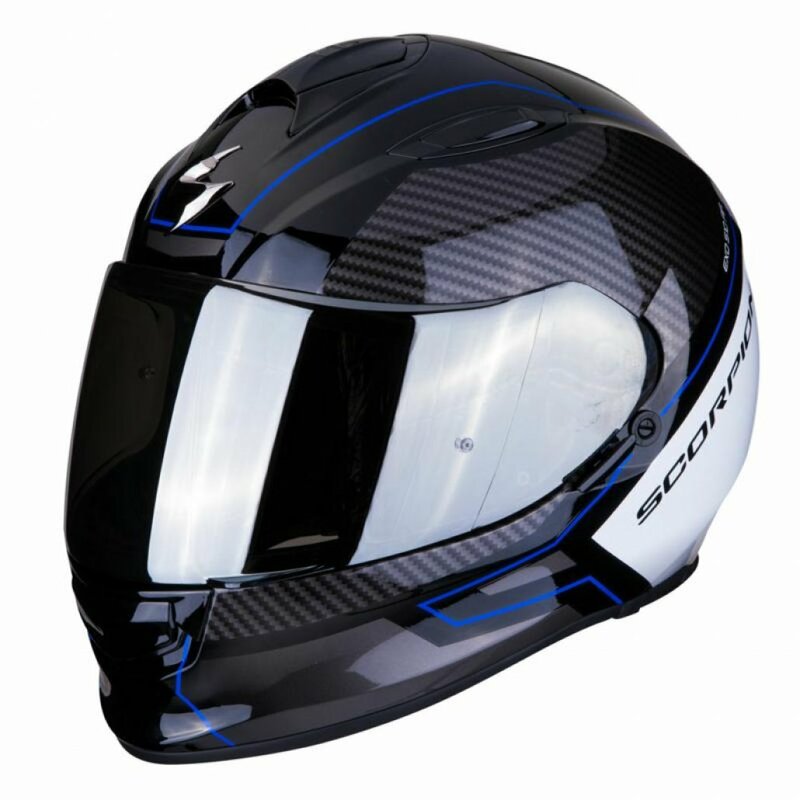 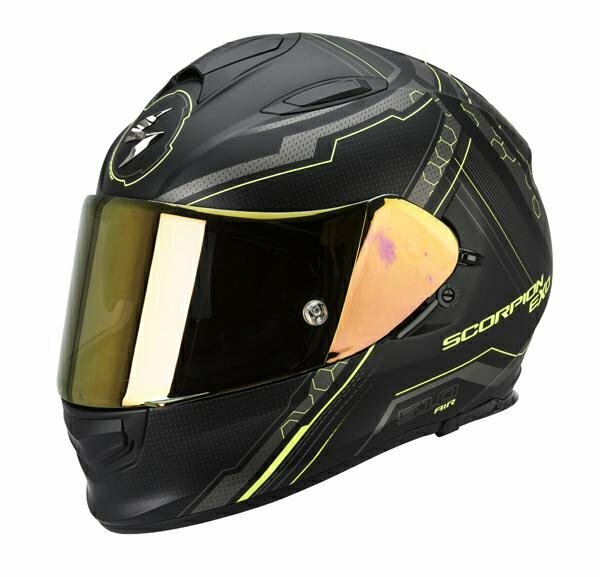 The Scorpion EXO-510 features an incredibly efficient aerodynamic system that allows for optimal ventilation. 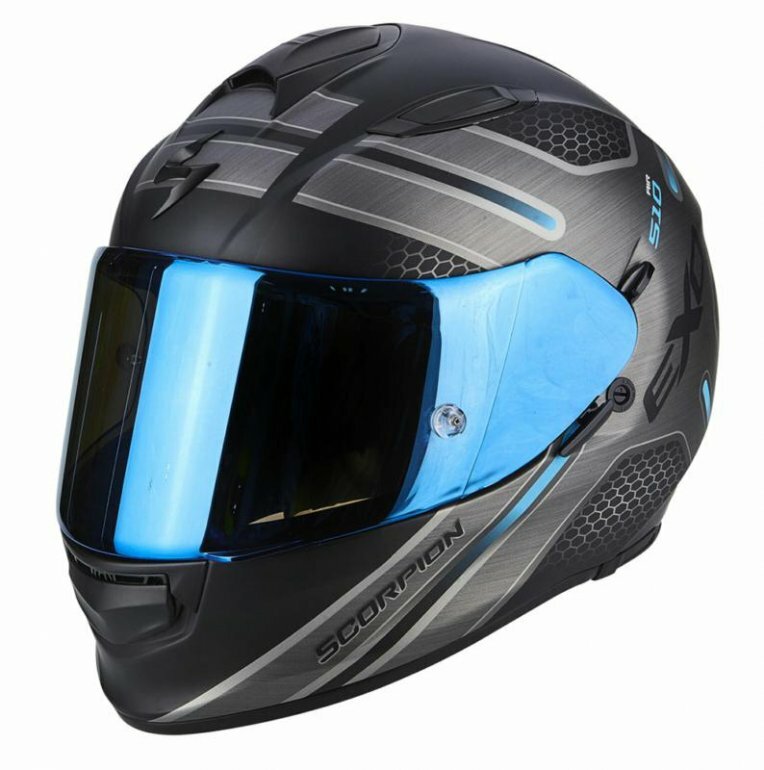 This really is the ideal helmet for daily riders and the occasional adventurers out there, you really can't get anything better for this price range. 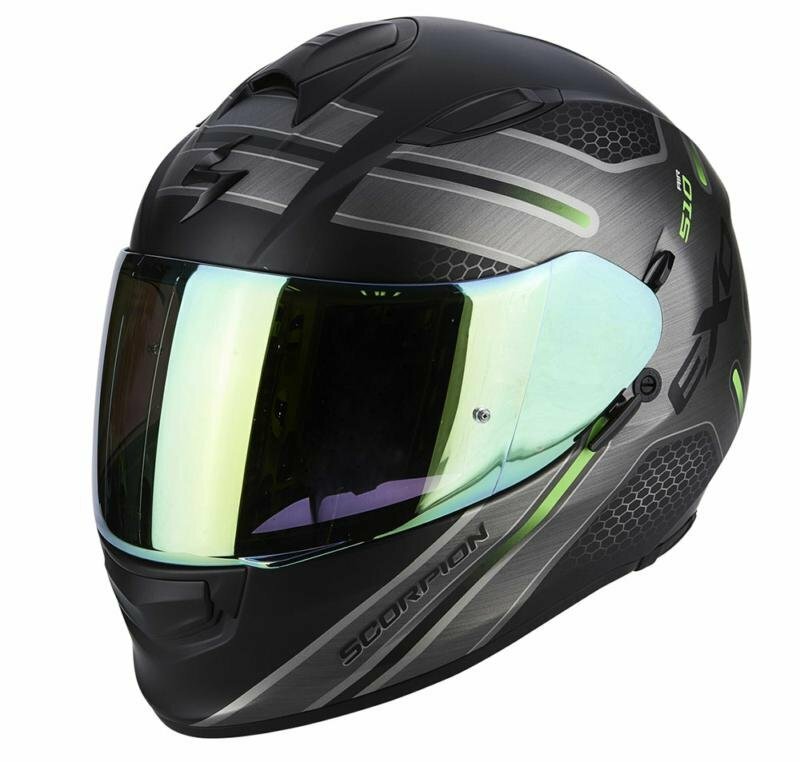 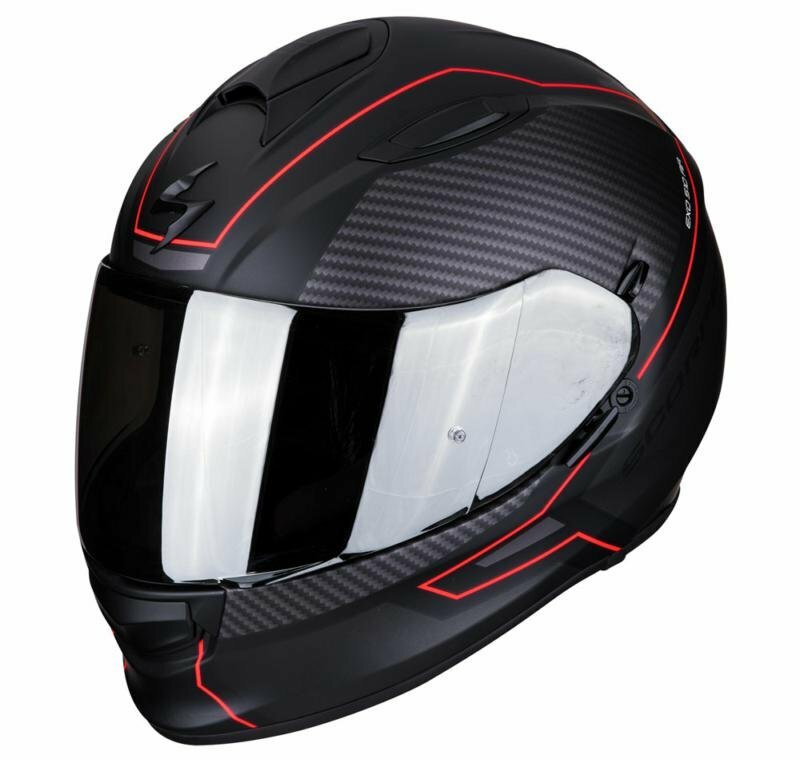 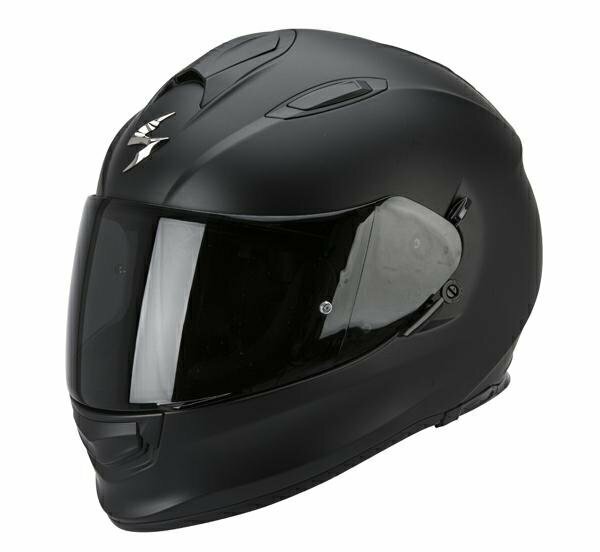 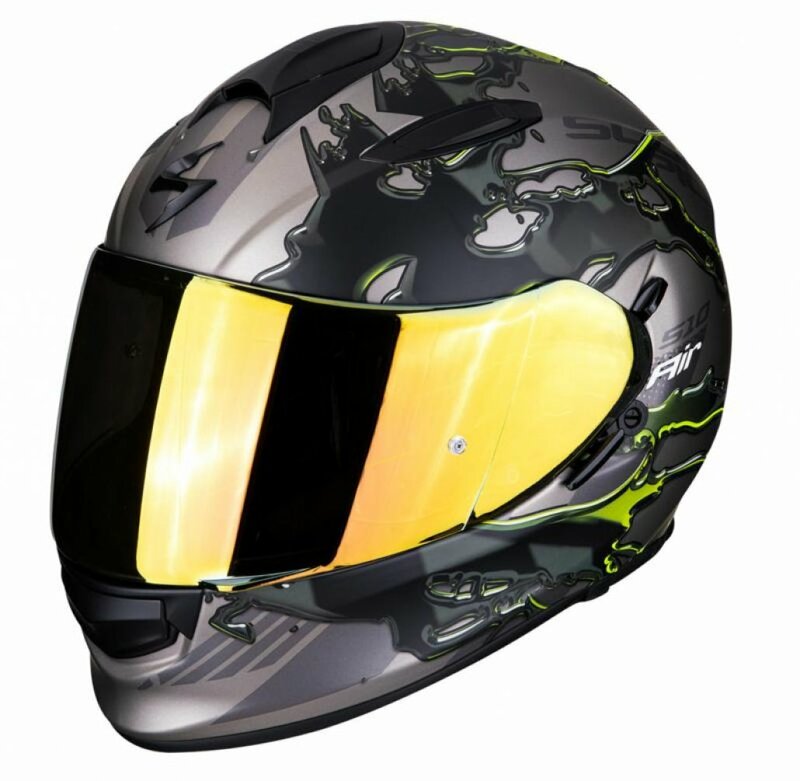 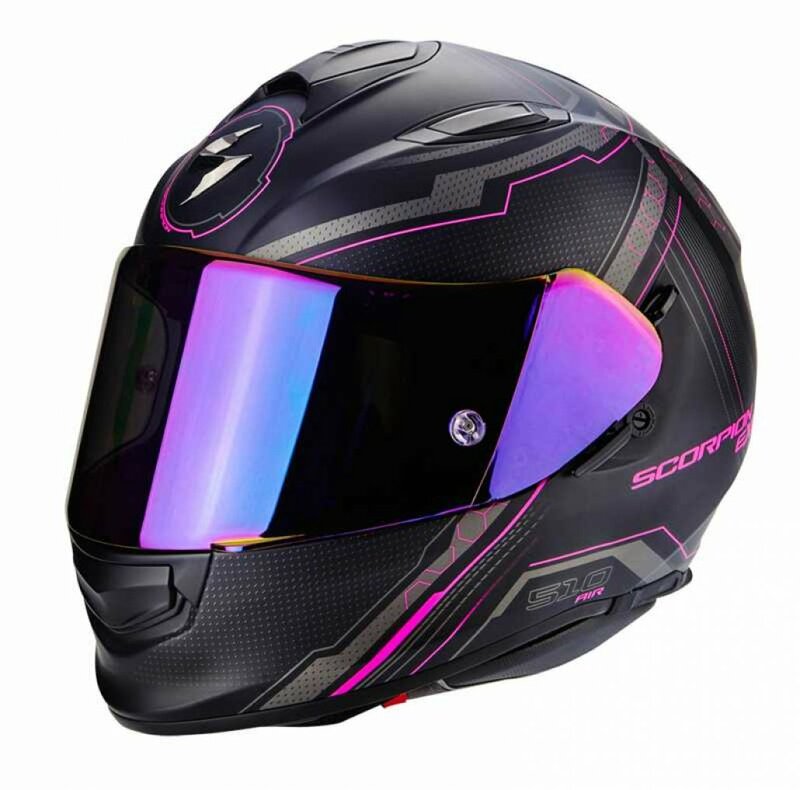 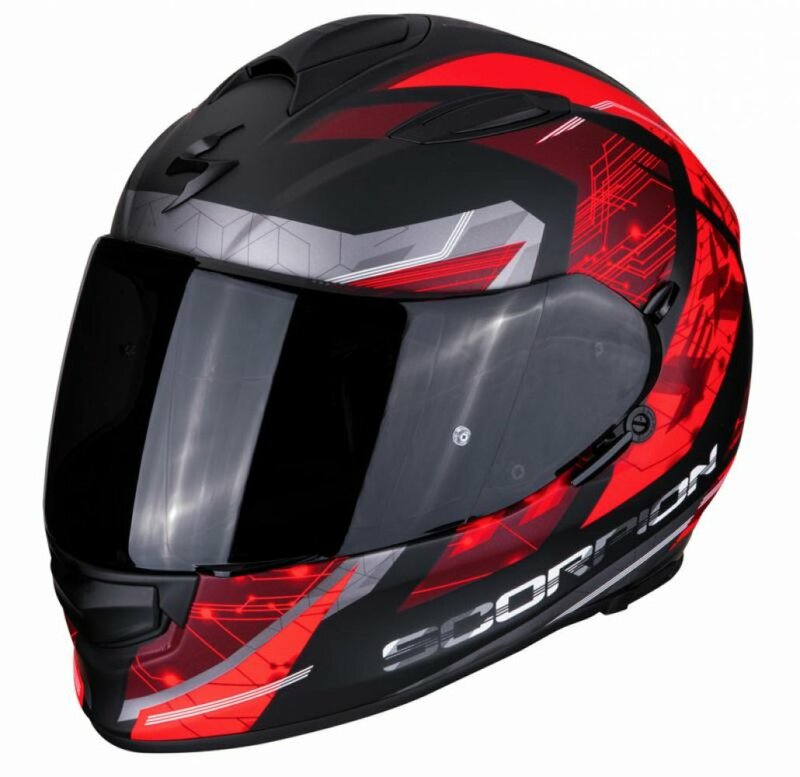 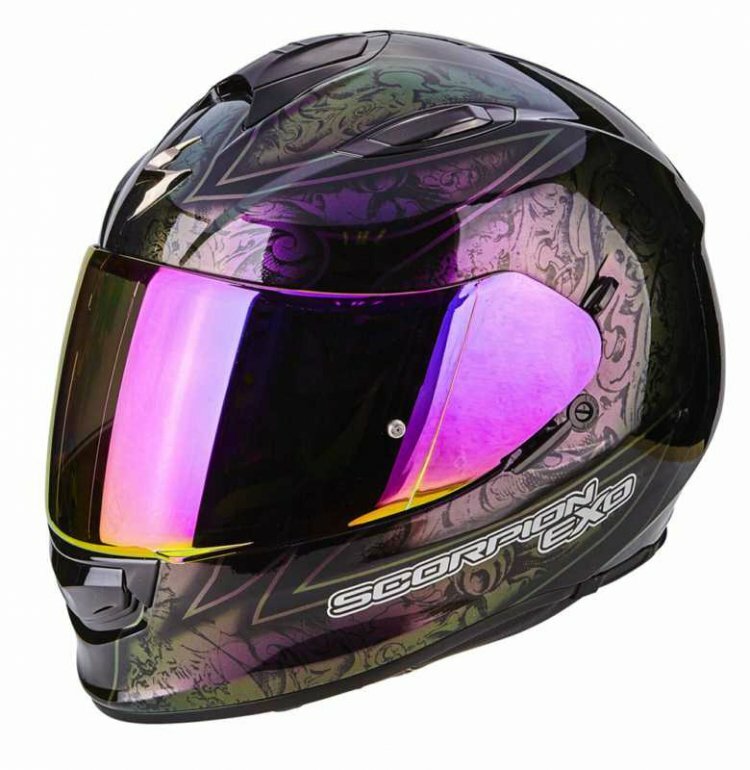 If the Scorpion EXO-510 is not the right motorcycle helmet for you then please feel to browse through our otherScorpion helmets.